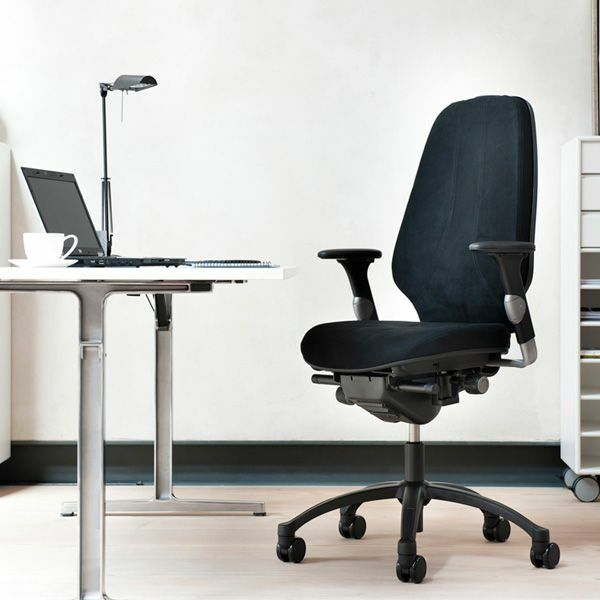 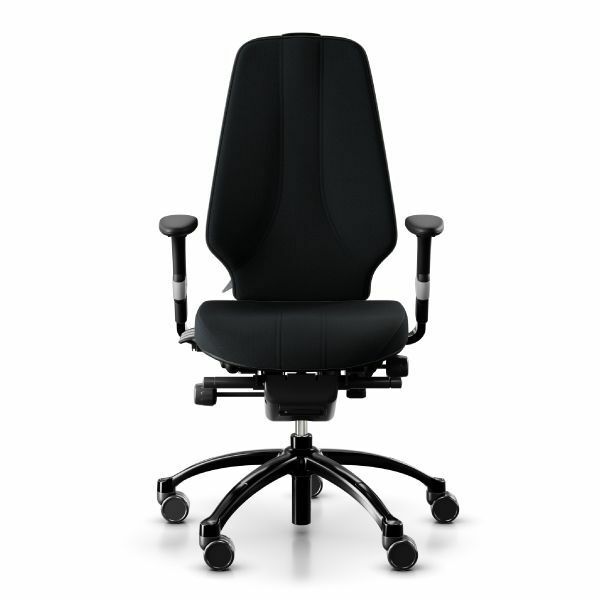 The RH Logic 400 provides excellent back support and is perfectly equipped for 24/7 environments. 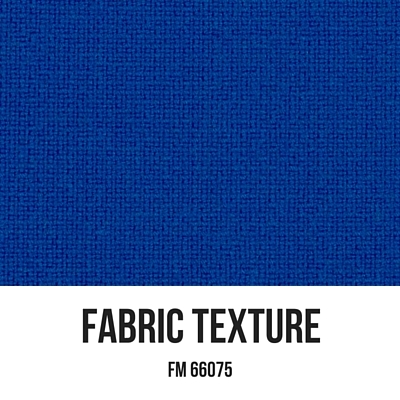 95% of the fabric is made from New Zealand wool. 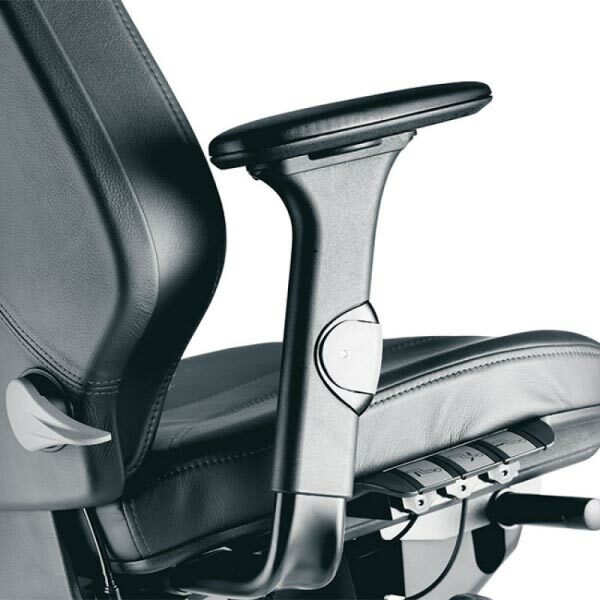 The technology in 2PP means that the body is exposed to a lot of variation and relief, even when you move, since the chair's basic settings remain unchanged this makes you able to do more and concentrate better. 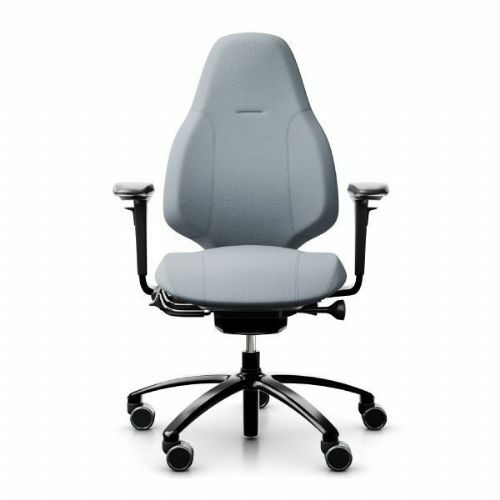 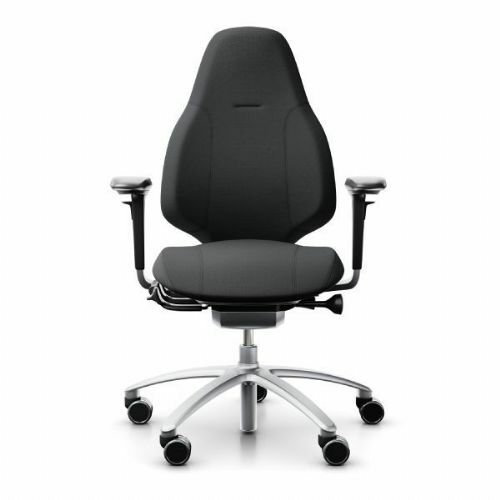 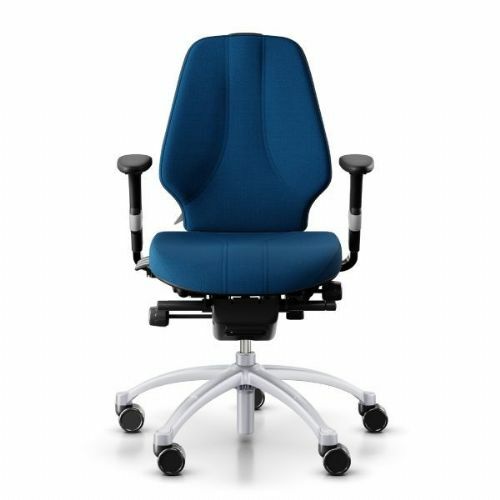 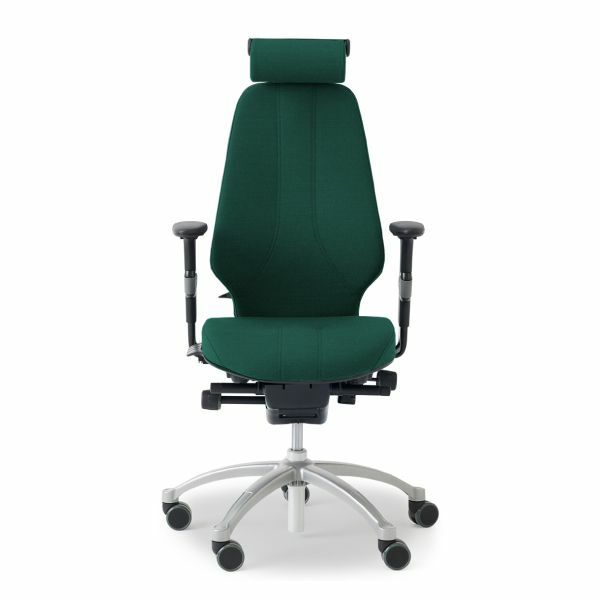 The RH Logic 400 chair has been tested and certified in accordance with GREENGUARD Certification Programme. 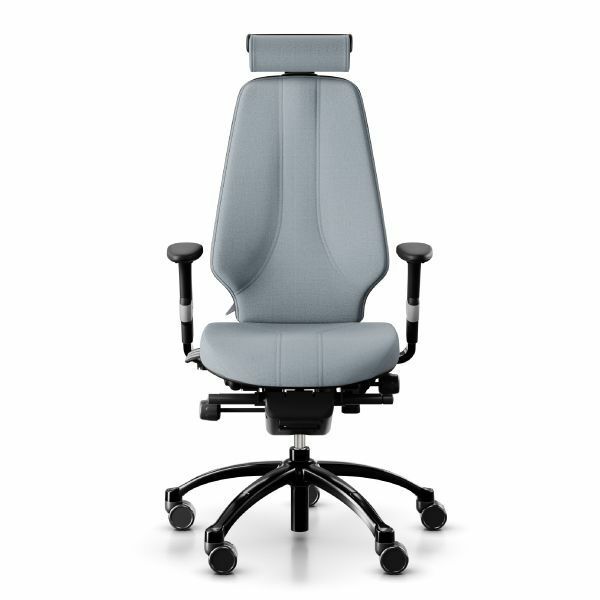 Many components of the RH Logic 400 are made from recycled materials, RH's manufacturing processes use low energy technology. 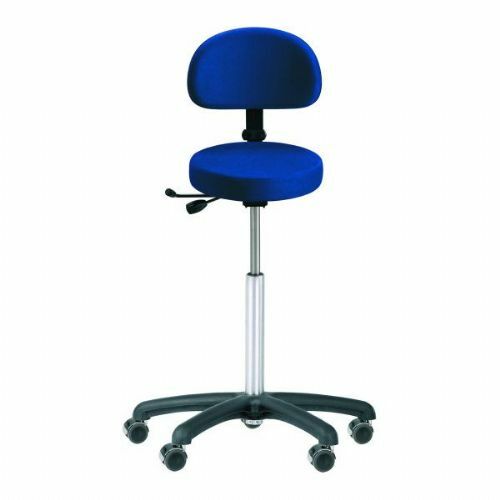 As these chairs are made to order delivery is normally 4 to 6 weeks. 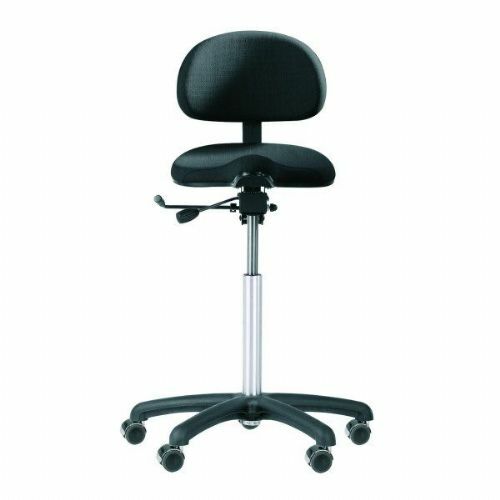 We will inform you of the date of delivery prior to dispatch.